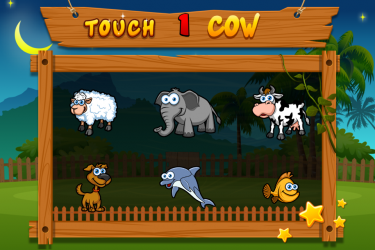 Teach your kids the names and sounds of animals in 16 languages while having fun! 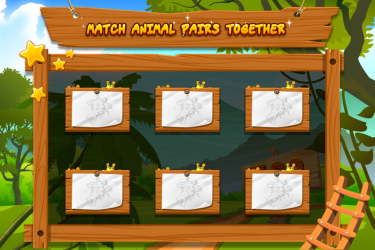 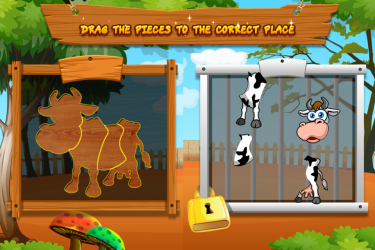 - Jigsaw puzzles: Each animal will be cut into pieces, your toddler and kid will help the monkey by putting them together! 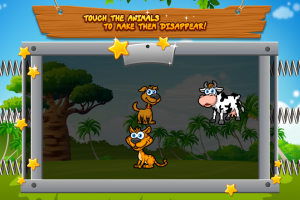 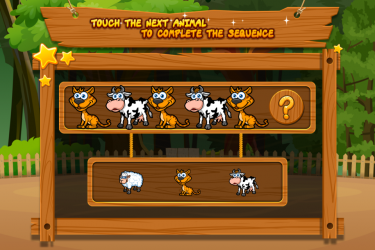 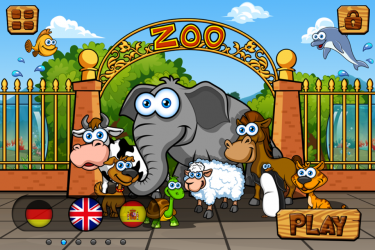 - Free float: Touch animals running around the screen to have fun! 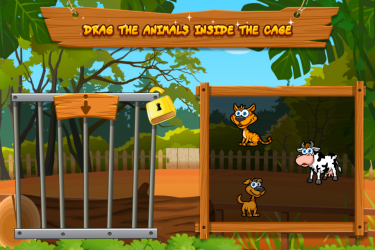 - Balloons and shapes to pop at the end of each level!